So you finally took the big step and adopted a furry little kitten of your own. Great! But your job is not done yet! In no time that little kitten is going to turn into a big cat. Meanwhile, you’ve got to take care of a few things. Taking care of these things will ensure a decent brought up so that the kitten will transform into a healthy, obedient and cheerful kitty one day! 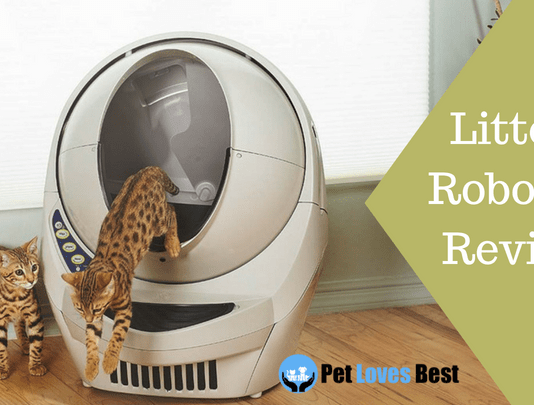 First of all, there can be a number of things you may need to consider while raising a cat. However, in this article, we are going to discuss only the essential ones. 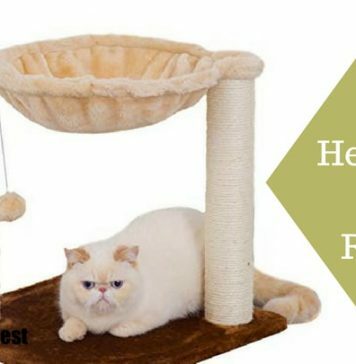 Here is a list of things that will help you to raise your kitty with a good care. So what is the most essential thing to take care of while raising a kitty? Of course, the food you silly! 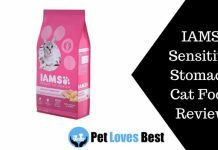 So have you thought about what are you going to feed your cat? Are you going to feed her with the same food that you eat? Uh-uh, wrong answer! Cats have different metabolism and needs than that of humans. So hold that thought. 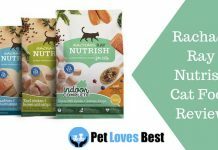 What you need here is a perfect nutritional meal for cats that will help her grow up like a champ! And maybe even make tough for you to save yourself from those furious paws! Keeping jokes aside, there are numerous choices available in the market for the cat food. 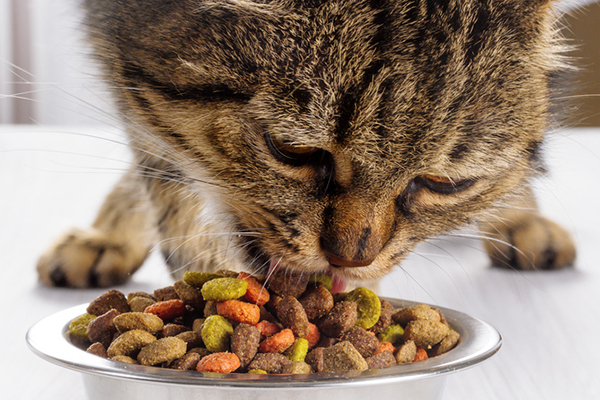 The types include Wet Cat Food, Dry Cat Food, Raw Cat Food and Semi-Moist Cat Food. 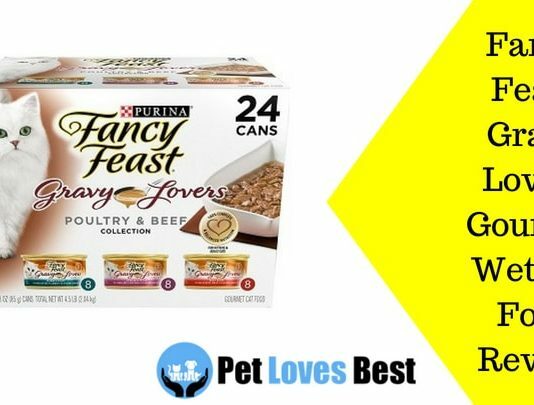 No need to be puzzled as we have taken care of everything you need to know in the best cat food reviews. 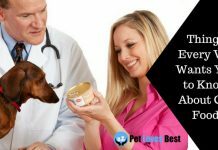 When you establish some habits for your pet in their younger years, they last for a lifetime. A certain habit is of littering. You do not want to make a wrong choice with this one. 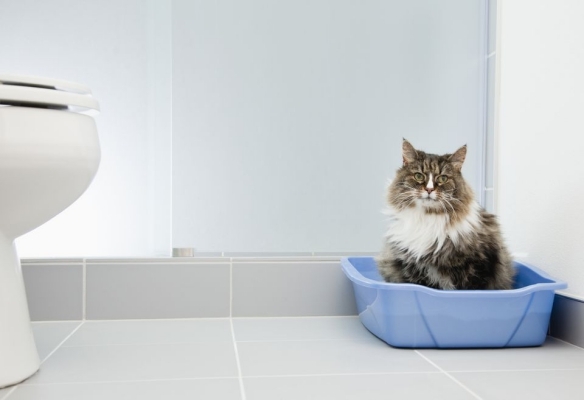 There can be several options including toilet training seats for your cat’s toilet training. Though toilet training seats don’t work that well and are a total waste of time and money. Also, taking the cat out to litter is certainly not an option. 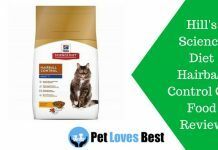 So the best thing you can do is buy a best cat litter box after reading reviews! 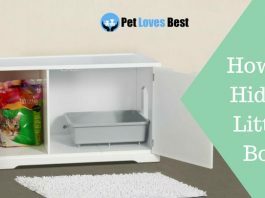 A cat litter box allows the cat to litter in peace and a clean environment. It also keeps the odor from spreading in your ‘home sweet home’! The best thing is that you just need to scoop the thing once a day only and you’re done for the day! No more filthy work (such a relief, right?). 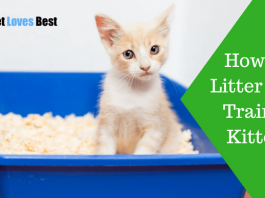 How to Litter Box Train a Kitten – 5 Simple Tips You Must Know! The sleeping arrangements should be well decided before you even bring the kitty home. You can choose to let the cat share a bed with you or allow her to doze off on the floor. 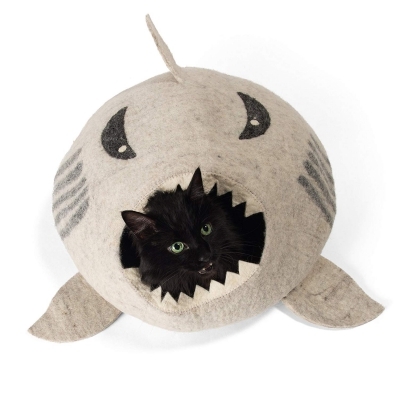 But the best thing you can do as a cat parent is buying her a cat bed! 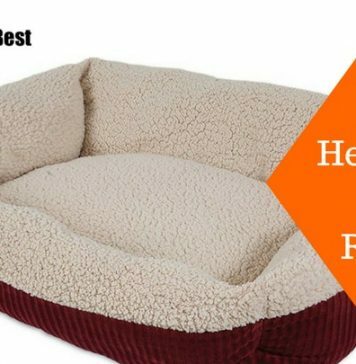 There is numerous range of cat beds available in the market. From Heated Cat Bed for winters to a Window Perch for the gloomy one; the choices are endless. 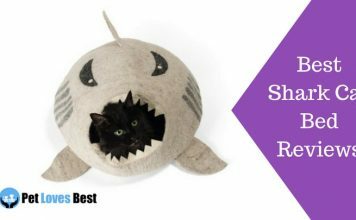 If you want to light up your living room with a cat bed you can purchase a Shark Cat Bed or Crochet Cat Bed. These beds are made with great craftsmanship and turn out to be a great home decor as well. 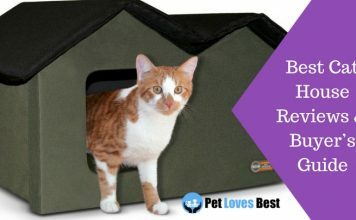 And if you’ve just adopted a feral cat, there are a number of outdoor cat beds in the market that can withstand harsh weathers and keep the kitty safe and sound. 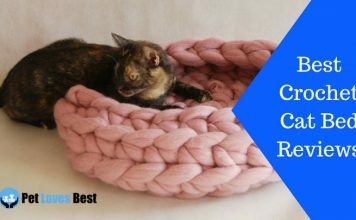 Do read all the best cat bed reviews before selecting one. 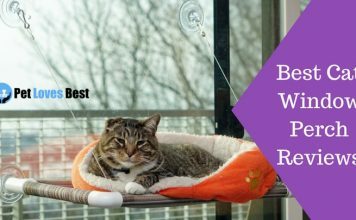 Best Heated Cat Bed Reviews – The Top 10 Products to Buy this Winter! The term ‘health’ does not only relate to food. It means being free from any kind of illness. Thus in order to keep the kitty healthy, you must save her from all kind of illness and injuries. 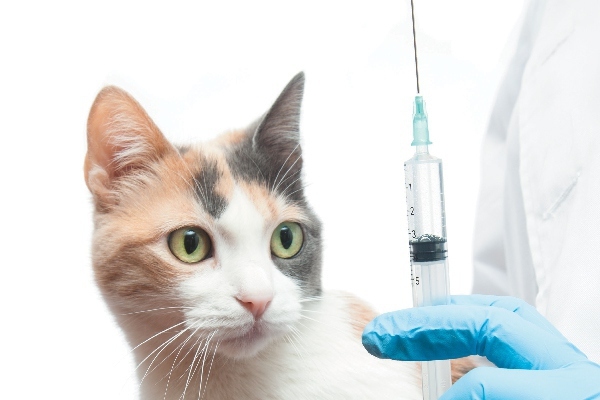 Some of the most common cat diseases are – FLUTD (Feline Lower Urinary Tract Diseases), Fleas, Diarrhea, Cat Scratch Disease etc. All these diseases are not that harmful at all. With a little observation, you can easily find the trace of such diseases. And with a little bit of care, these can be easily cured as well. However, make sure to check on your cat daily and keep a habit of taking your kitty for frequent vet check-ups to ensure her better health. Once bring home a cat, you become an inseparable part of the cat world! And this calls for being up-to-date with the feline world. Same as the human world, there is a lot going on in the cat world too, probably all the time. Thus you need to be updated with all the cat-related feeds. 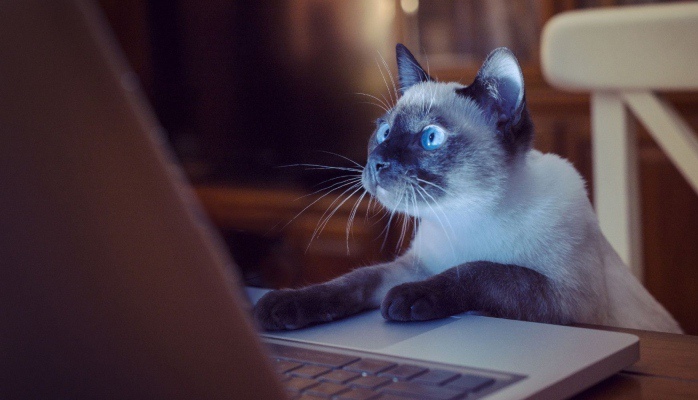 We have already listed the Top 51 Cat Blogs You Must Follow. 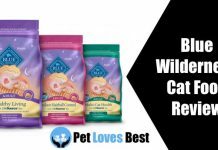 They are the best in the industry and do a great job bringing all the good cat-stuff to your fingertips! Raising a cat can be the same as raising a human baby. I.e they have their own tantrums and traits. The only difference here is that the cats grow up significantly faster. Thus, you need to make sure that you do all the right things while they grow up as being an informed cat parent. 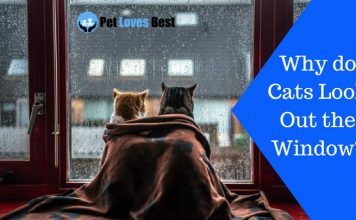 But with our list of all the essential things about raising a cat, we hope that you’ll be able to handle this responsibility with ease. 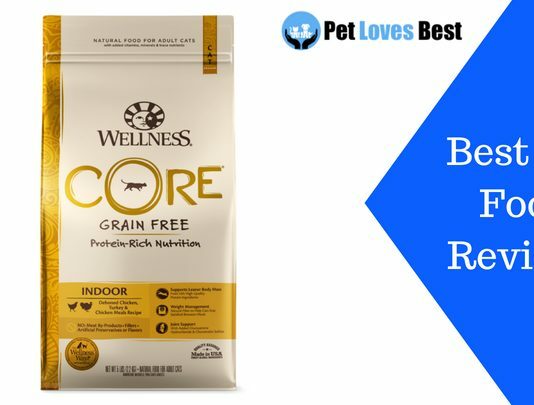 Also, we have a lot of things lined up just for you and your feline at Pet loves best. Make sure to check some out!